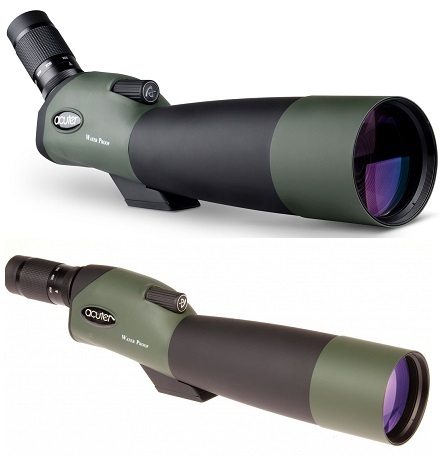 The night vision rifle scopes are optical telescopic sights devices, often called scopes, used to give great image and additional accuracy using a point of aim for firearms, airguns and crossbows during night or in total darkness, ideal for both field and range use. They provide excellent observation, target acquisition and aiming capabilities for the demanding sports shooter or a hunter. You will never miss a shot in the dark by making sure to outfit your firearm with a night vision rifle scope.